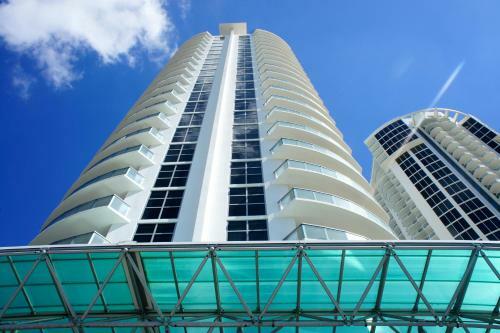 These Sunny Isles Beach, Florida apartments features a balcony with a partial ocean and city view and a full kitchen. Features include a private beach, restaurant, and free WiFi. When would you like to stay at M Resort By Sunny International Realty? Sorry, we ..... When you book with us your details are protected by a secure connection.